Business-casual styles seem to be the most practical yet popular workwear choice. More professionals prefer a polished look that is also practical and comfortable. 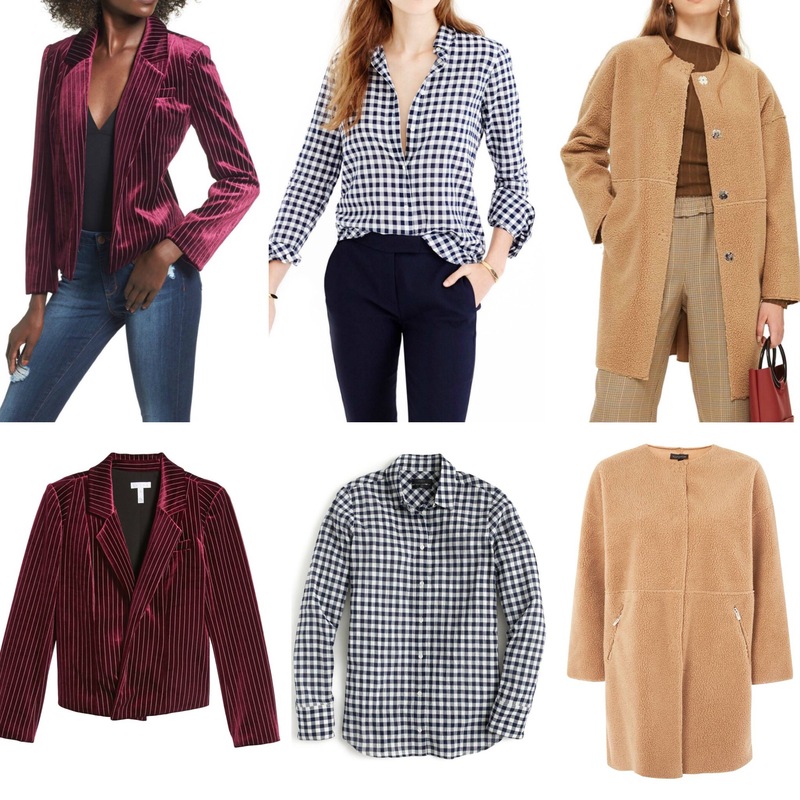 Check out these work wardrobe favorites from office-ready cardigans (10 colors) and walkable pumps (these must-haves are now on sale!!) to boss-style pants. If you still have holiday shopping to do, browse here for more fantastic gift ideas!